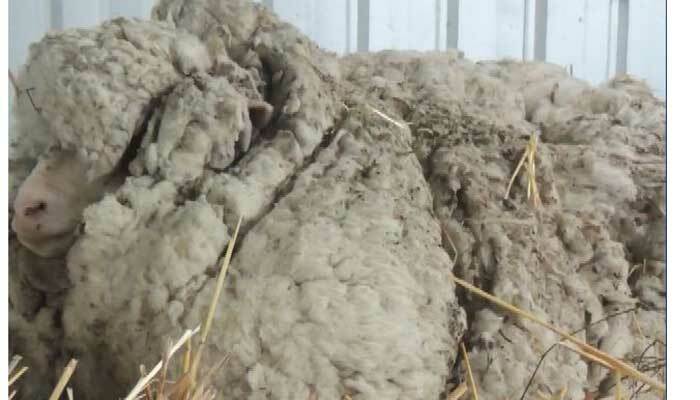 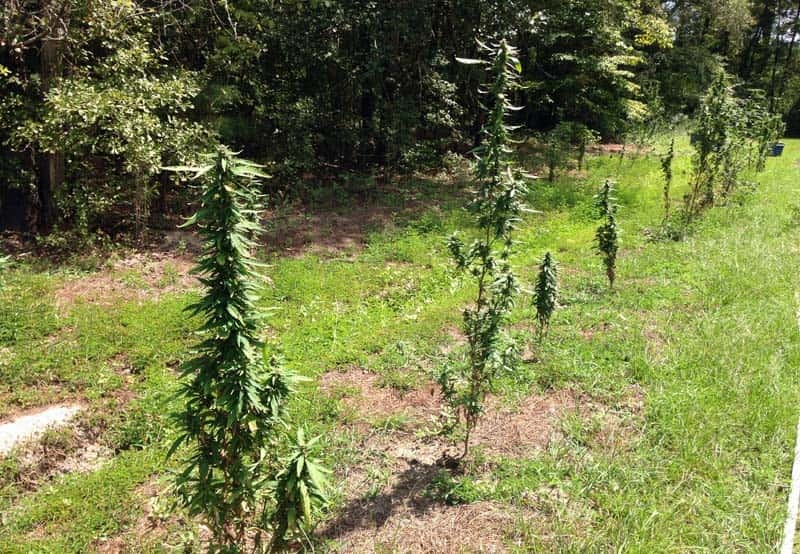 Law enforcement wasn’t sure of the owners of several marijuana plants, but now two suspects are now in custody, accused of growing marijuana in Sumter County. 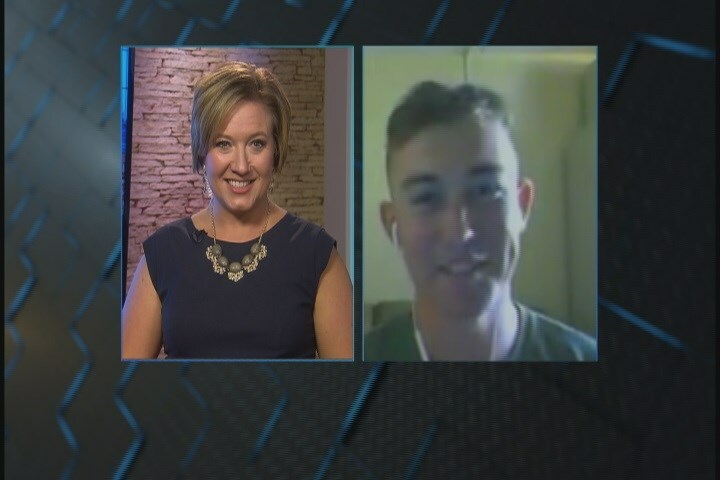 A North Carolina Marine, whose video went viral after he invited a MMA fighter to his Marine Corps Ball, says he couldn’t contain himself when he saw her video response saying she would go. 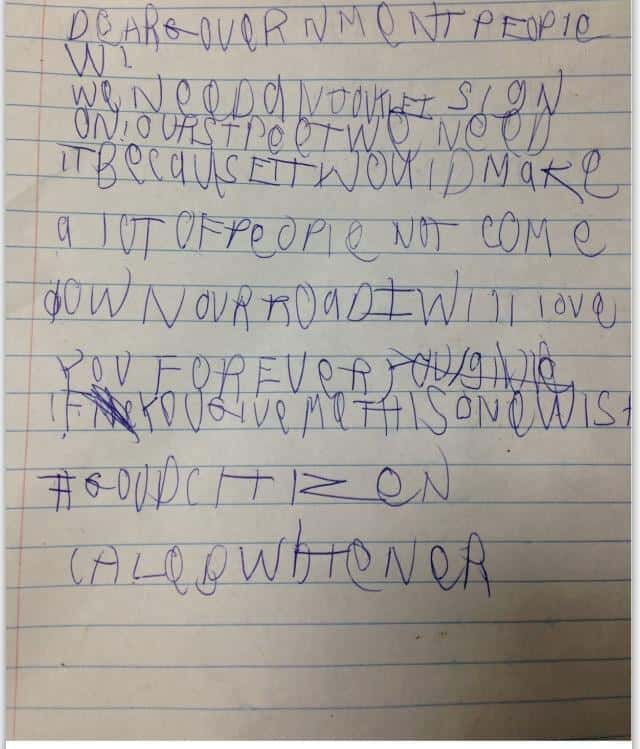 Caleb Whitener just started kindergarten a few weeks ago, around the same time he decided to get a pen and paper and write to his local "Government People" for help. 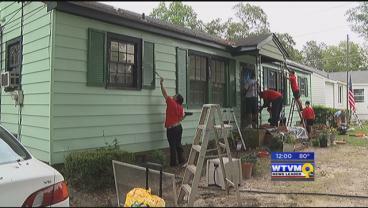 Teams from Fort Benning are honoring veterans through the House of Heroes organization by volunteering to help repair homes. 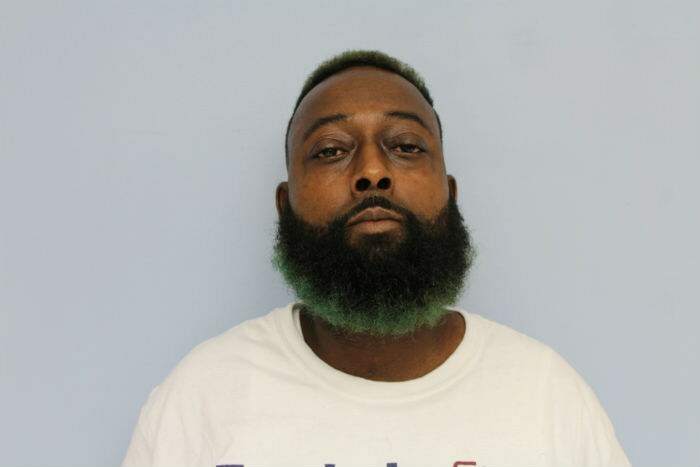 Auburn police arrested 37-year-old Demetrius Nelson from Montgomery, AL on several charges.Nelson was charged with burglary in the third-degree, theft of property in the second-degree and theft of property in the third-degree.